I just wanted to take a minute to update you guys on the e-liquid deals over at VolcanoEcigs. They’ve got about 40 different flavors on sale for under $9! Check out the list below. The nicotine levels are becoming rather limited, so I’ll note all the available options next to each flavor. Hopefully, that saves you some time. If you see anything you want, claim it fast! 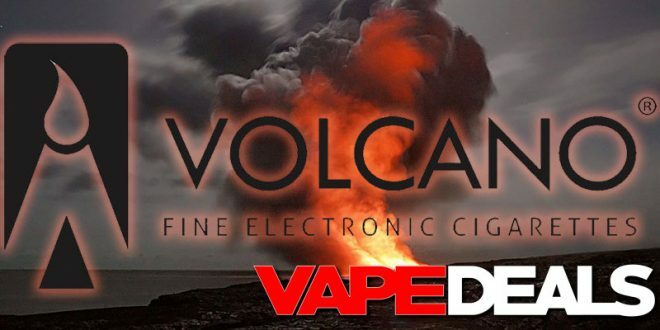 And keep in mind that VolcanoEcigs offers FREE shipping when you spend $29.99 or more.